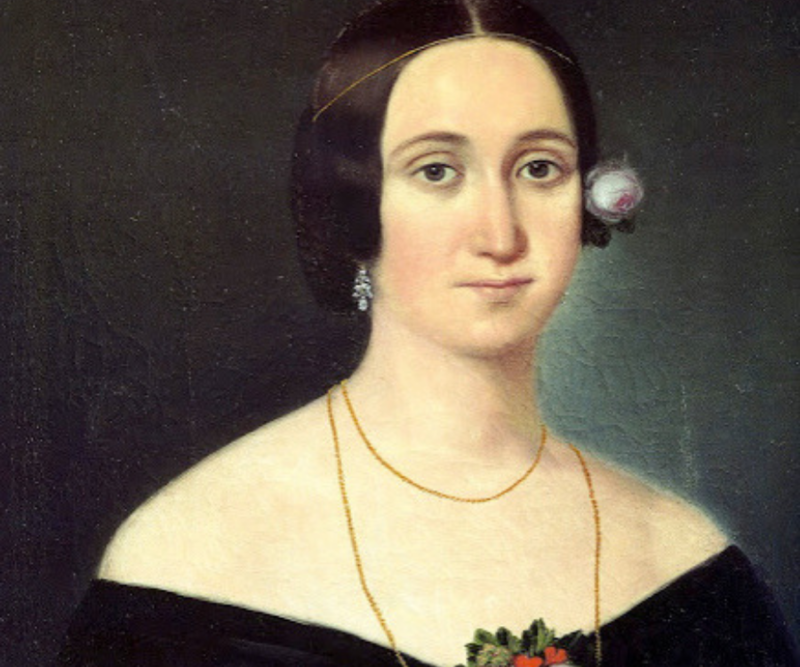 We laughed, we cried, and we applauded the future of opera…. 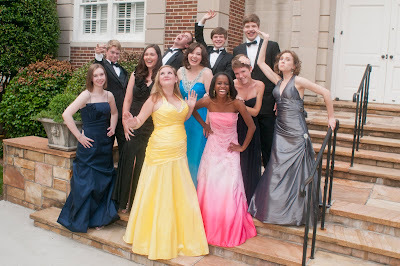 On Sunday, June 5 at Morningside Presbyterian Church in Atlanta, graduates from The Atlanta Opera’s High School Opera Institute showcased their work in a performance featuring arias and small ensemble pieces from some of opera’s greatest works. 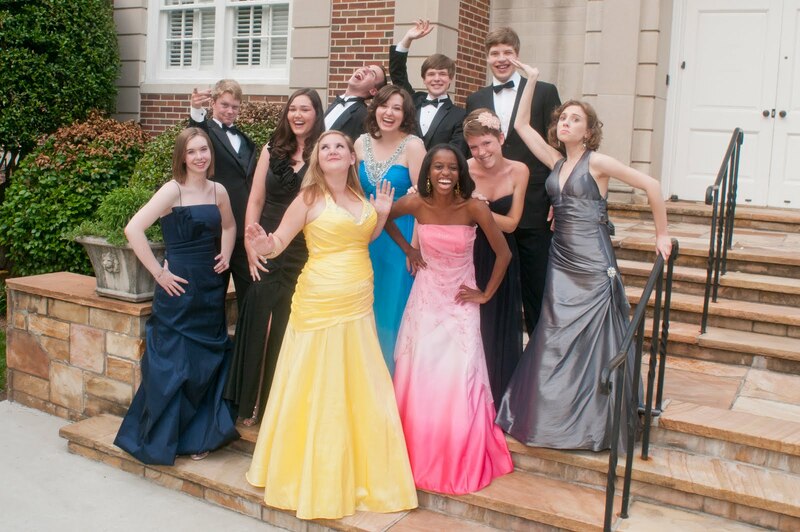 The High School Opera Institute is the only preparatory program of its kind offered by an opera company in the nation. 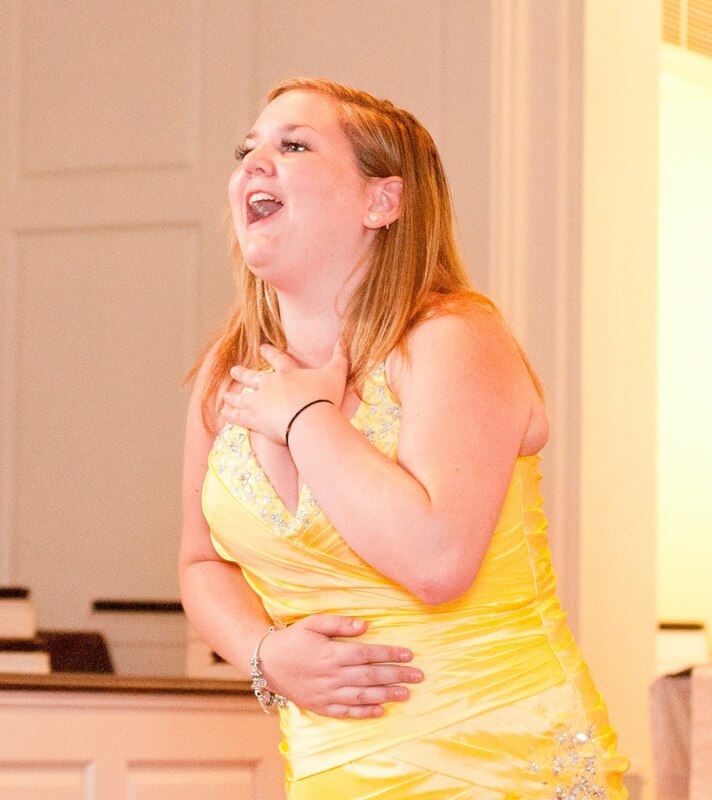 Participants in this eight-month program attend monthly workshops and vocal coachings on topics that include: preparing and auditioning for a role; selecting a music school; characterization; diction; and vocal technique. 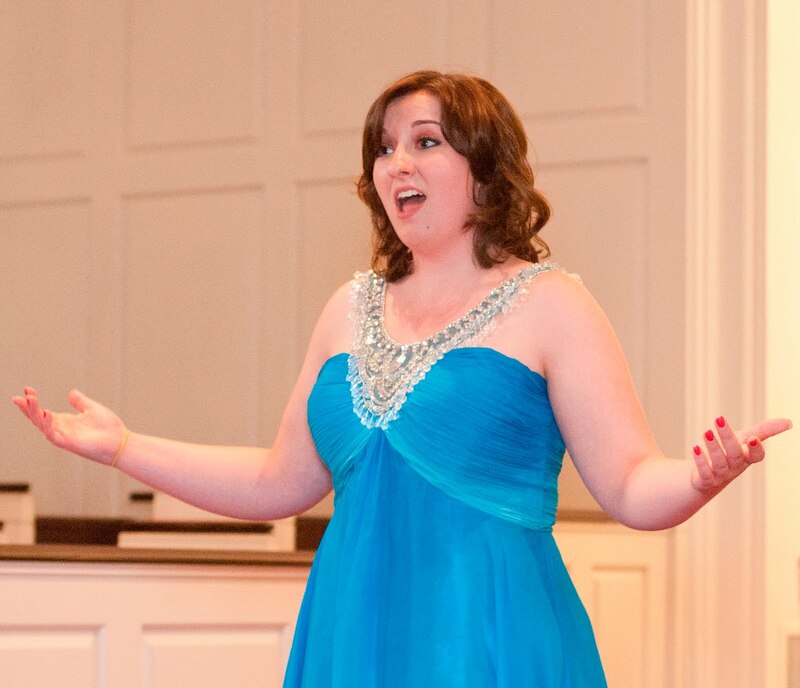 These workshops are taught by leading professionals in the opera field: Atlanta Opera Chorus Master Walter Huff, Stephanie Adrian, Laura English-Robinson, Michael Spassov, and Beverly Blouin. The packed house was moved is so many ways by the experience of seeing fresh, young talent working to make their dreams come true. Here are some of the highlights. Tenor Nathan Munson and soprano Elizabeth Claxton joined the ensemble in Guiseppi Verdi’s “Brindisi” from La traviata. Photo by Dallas Duncan. Soprano Carolyn Balkovetz and baritone Samuel Itskov charmed the audience with the Papageno/Papagena Duet from Mozart’s The Magic Flute. 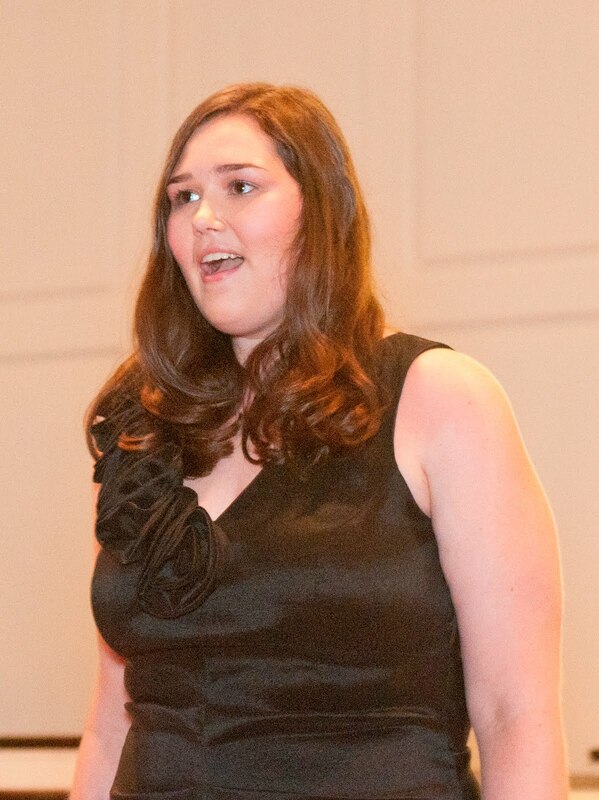 Carolyn Balkovetz graduated from Starr’s Mill High School and will be attending Georgia State University in the fall. Samuel Itskov graduated from Park View High School, and will be attending the Manhattan School of Music. Photo by Tim Wilkerson. Soprano Becca White, who will be studying vocal performance at Boston University in the fall, sang “In oumini, in soldati” from Mozart’s Così fan tutte. 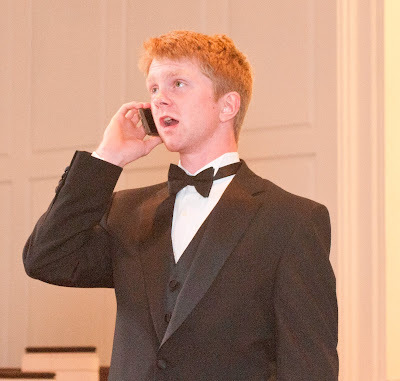 Photo by Tim Wilkerson. 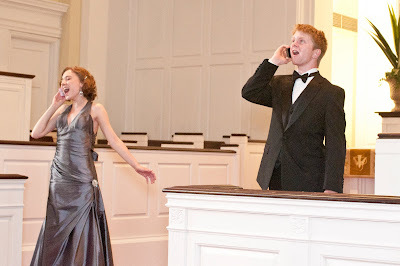 Soprano Caroyln Balkovetz (top) and baritone August Bair (middle) performed Gian Carlo Menotti’s comedic duet from The Telephone. 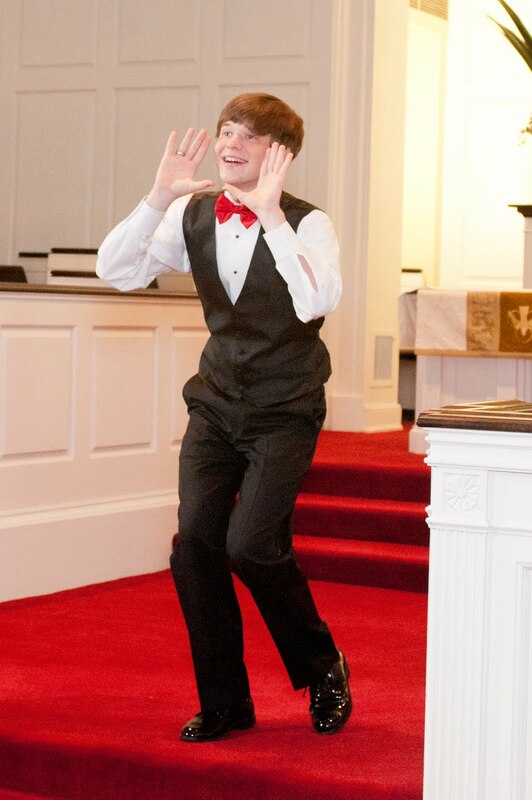 Photos by Tim Wilkerson. 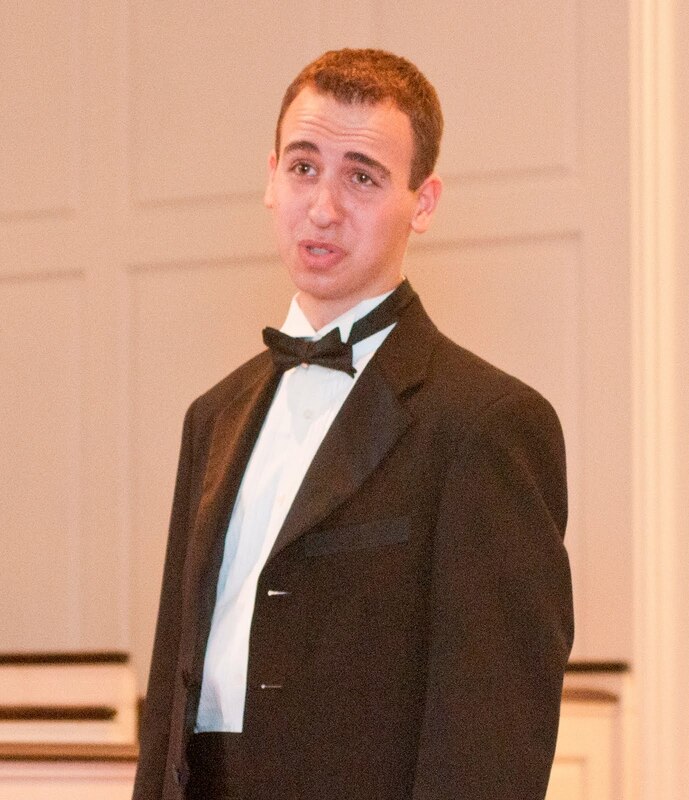 Tenor Justin Van Scyoc, who will be attending Columbus State University, wowed the audience with not only his singing but his dancing skills as well when he performed Beppe’s Aria from Pagliacci. Photo by Tim Wilkerson. 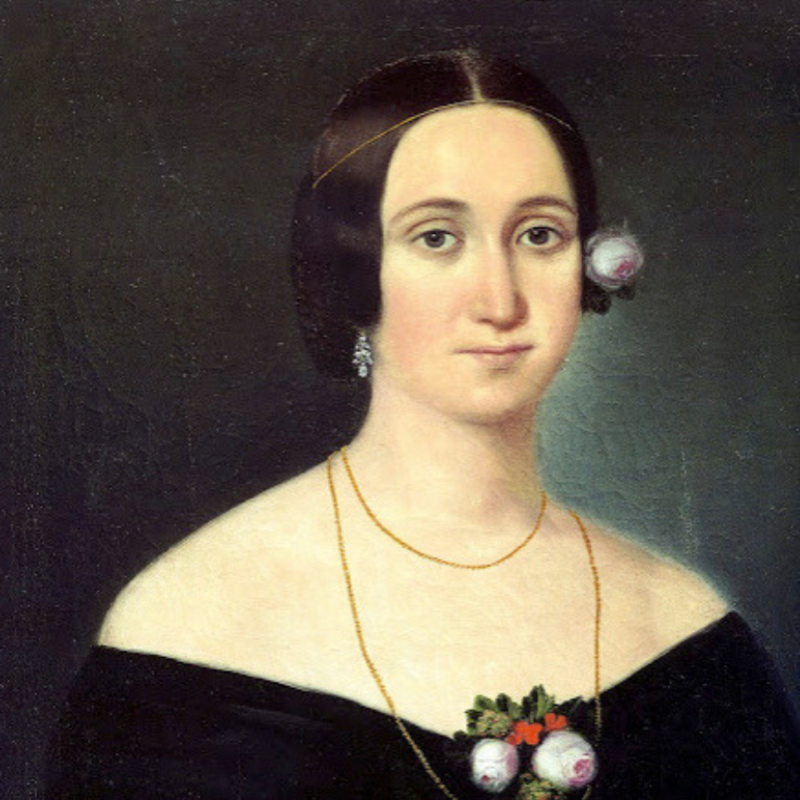 Soprano Ella Radcliffe played the perfect ingénue when she performed “Deh vieni, non tardar” from Le nozze di Figaro. Ella will be attending Boston University. 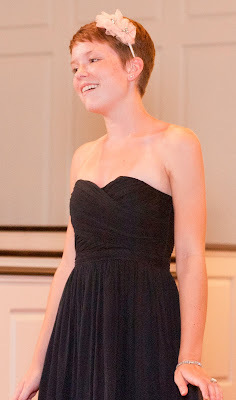 Photo by Tim Wilkerson. 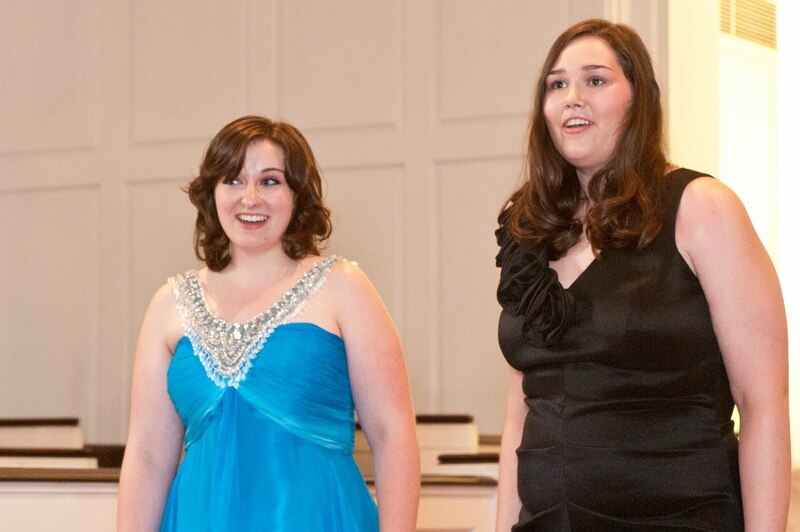 Soprano Kate Kasmier (top left and below) and soprano Kaitlyn Johnson (top right) sang the duet “Sull’aria” from Le nozze di Figaro. 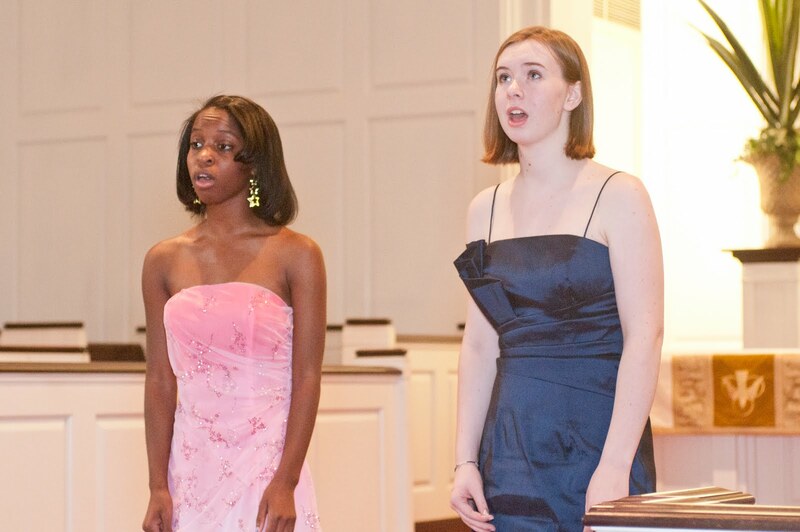 Ms. Kasmier followed the duet with another aria from Le nozze di Figaro, “Non so piu.” Photo by Tim Wilkerson. 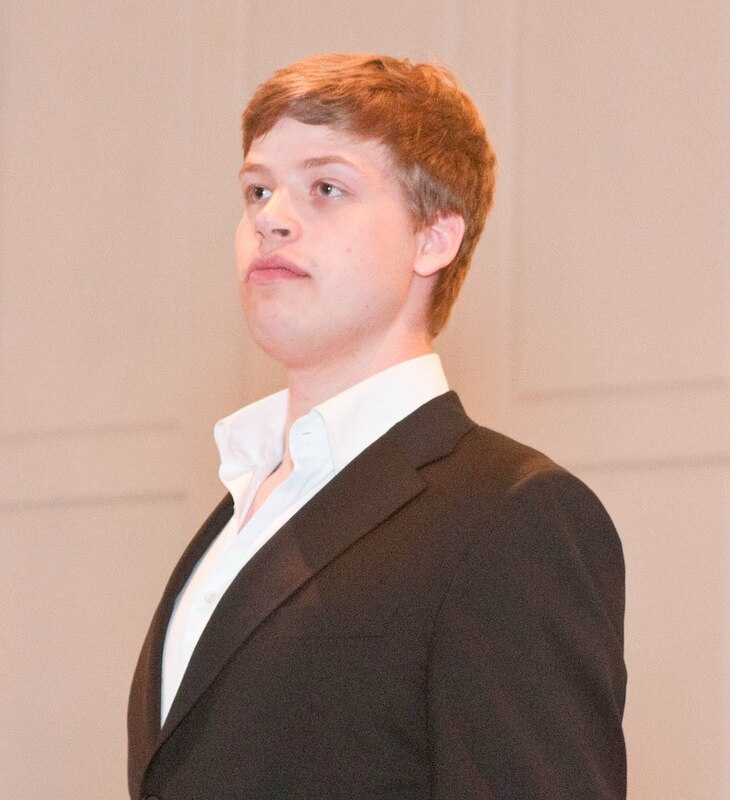 Baritone Samuel Itskov performed “Non piu andrai” from Le nozze di Figaro. Photo by Tim Wilkerson. Soprano Felicia Wilkins (left), who will be attending Dartmouth College, and mezzo-soprano Anne Stillwagon (right), who is a rising senior at Walton High School, performed “Evening Prayer” from Hansel and Gretel. Photo by Tim Wilkerson. 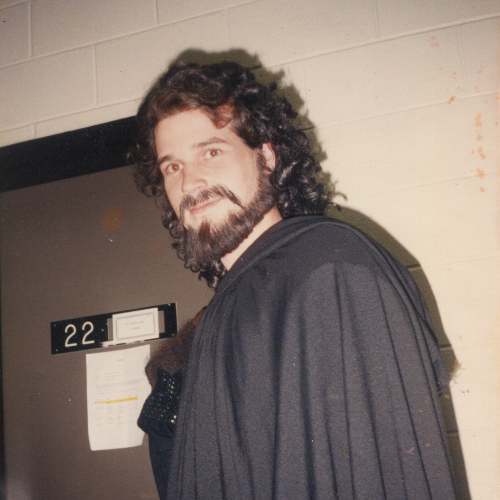 Bass-baritone Emory Mulick prepared for the daunting “Il faut passer” from Jean-Baptiste Lully’s Aceste. Emory will be attending Florida State University. Photo by Tim Wilkerson. Kaitlyn Johnson, Becca White, Kate Kasmier, and August Bair performed an excerpt from The Old Maid and the Thief. Photo by Dallas Duncan. High School Opera Insitute Music Director Walter Huff accompanied the students in the very difficult sextet from Le nozze di Figaro. Photo by Tim Wilkerson. Soprano Kaitlyn Johnson wowed the crowd with the sweepingly romantic “Vilja’s Song” from The Merry Widow. Kaitlyn will be attending Rice University in the fall. Photo by Tim Wilkerson. 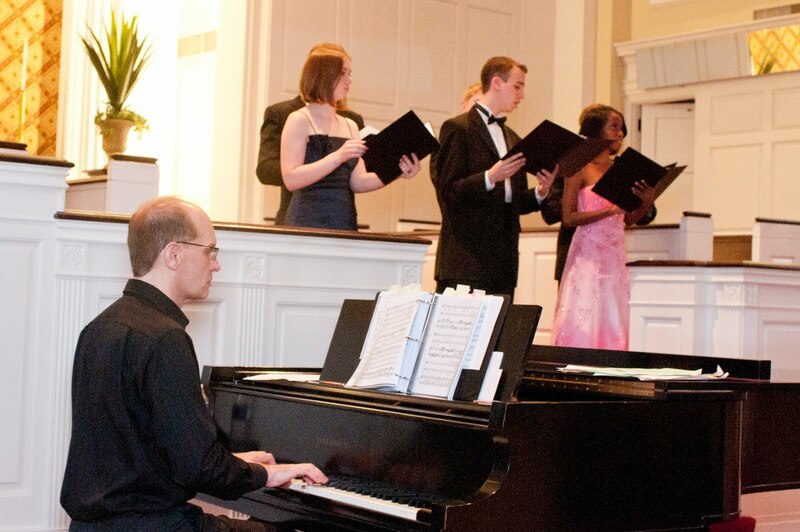 The concert ended with the touching and appropriate “The Promise of Living” from Aaron Copland’s The Tender Land. Photo by Dallas Duncan.